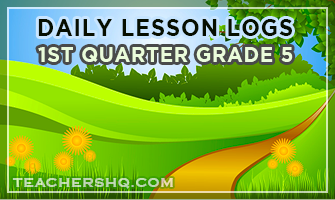 Here’s the links to Grade 5 daily lesson logs from first quarter to fourth quarter. 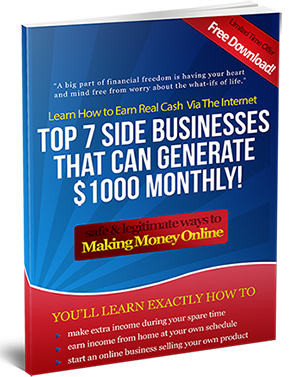 Just follow links below for quick and hassle-free download. No adfly, no annoying popups, truly one-click download, safer browsing experience, saves time and effort.